Creative office landlords are having a difficult time getting security from tenants in the creative field. One of the major drivers of creative office, especially in San Francisco, is the technology industry. Start up companies, whose survival depends on continued venture capital funding, compose a very significant component of this market demand. In the dot com bust, these tech tenants folded like a house of cards. I lost 13 out of 14 of these tech tenants. Yes, tech tenants are better capitalized than before. However, instead of folding in six months, they can last a year or two, maybe. 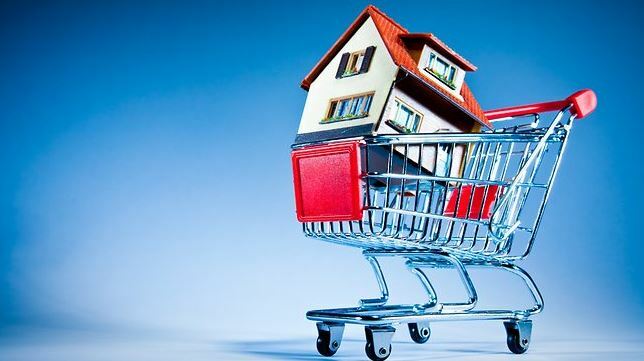 What is different the last time is that we got whopper security deposits in the form of letter of credits–that ranged from one to three years rent. Let me tell you, that really helped. 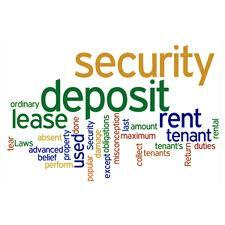 Today, it is hard to get a security deposit equal to six months of rent from these tenants. Even if you can get more than a 12 month letter of credit–the bankruptcy laws have changed to limit a landlord to only a 12 month rent recovery in bankruptcy–even in the case of a letter of credit. Also, a lot more creative office is being produced right now. I don’t even know if the conversions are being counted in the new construction numbers in the brokerage market reports. Los Angeles did better than San Francisco during the dot com bust since its creative tenancies are more diversified comprised of entertainment, advertising, media, design, and technology. Some landlords are trying to get credit technology companies like Google and Microsoft. But you cannot hold out only for those tenants. In New York, young tenants build their own room partitions to create more bedrooms to facilitate sharing apartment. The tenants put the walls up and take them down, often without the landlord’s permission. In New York, the trend of do-it-themselves partitioning has run afoul of building and zoning codes which prohibit such partitioning. 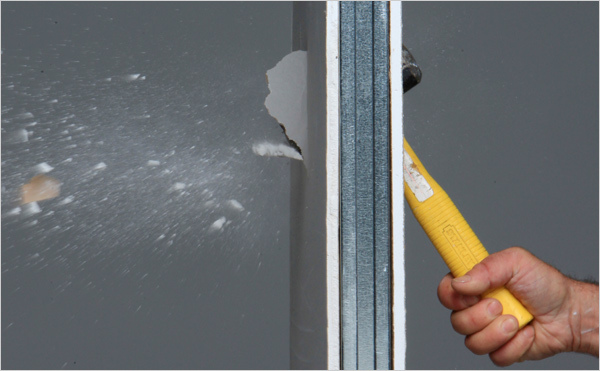 Partitioning in New York apartments and code violation issues are discussed in the article below. The article also references a company who put up and takes down code compliant partitions of different types (sliding doors, furniture walls, partial height walls) so these young people can accomplish their housing objectives. In Los Angeles, young millennials are locating to pricier urban areas, a trend that pushes up rents. 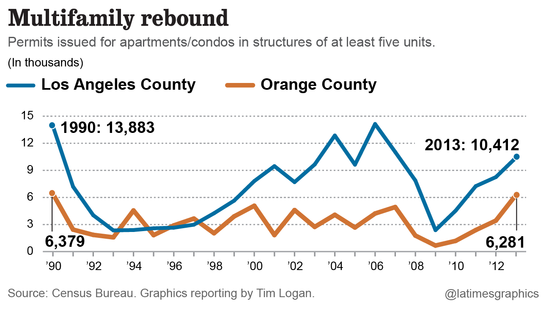 As a result, young urban Los Angeles tenants desire more bedrooms per square foot. In addition to more bedrooms, Los Angeles young urban tenants also sometimes desire a partitioned office nook. In one case, one of our young tenants split a large living room in half with screens. One one side was the office where they worked on laptops, and on the other side was the living room with a couch, coffee table, and computer used as an entertainment center. The Fall of Temporary Apartment Walls – NYTimes.com. Niche Ink, a site that analyzes education data, has declared Palms to be the best place in Los Angeles for Millennials. (LA ranked seventeenth on the list of best metros, though.) In order to find the optimal areas for youngs, Niche used data including median rent and income from the Census’s American Communities Survey, as well as FBI crime stats and “proprietary Niche rankings” from surveys of college students and grads on things like nightlife and best places to live after graduation. Niche declared Palms the number one area in LA for young people. 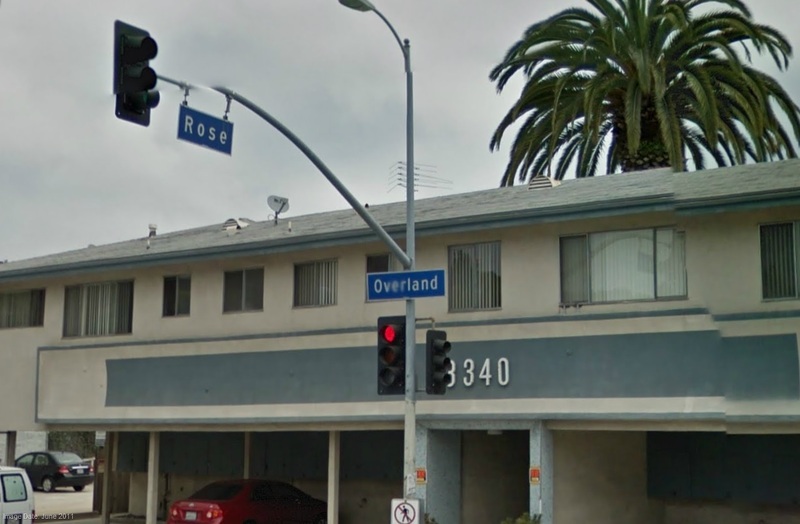 Many people out of college ask where the best apartment deals on the West side of Los Angeles are? I always refer them to Palms where the rents are lower and the access to other areas is great. When the expo line is finished, Palms will have its own station that will connect Palms to Culver City, Santa Monica, and Downtown Los Angeles. Palms is also close to Downtown Culver City which is now filled with hip new bars and restaurants and other amenities. Indeed, I am promoting Palms to tech companies as a good source of affordable housing for their employees. Restaurants and bars are taking notice and moving to Palms, according to one of my young colleagues. You can read the article below. Palms Is the Best Neighborhood in L.A. for Millennials | The Informer | Los Angeles | Los Angeles News and Events | LA Weekly.